Jack Straw is a Senior Manager of Public Affairs for Southwest Strategies. Jack has extensive experience in public policy analysis and land development from working more than seven years for the City of San Diego. He is a skilled strategist with a deep understanding of local government issues ranging from economic development to energy to housing. Additionally, he has experience in grassroots campaigning and project management, which he utilizes to serve clients on local and regional public affairs issues. 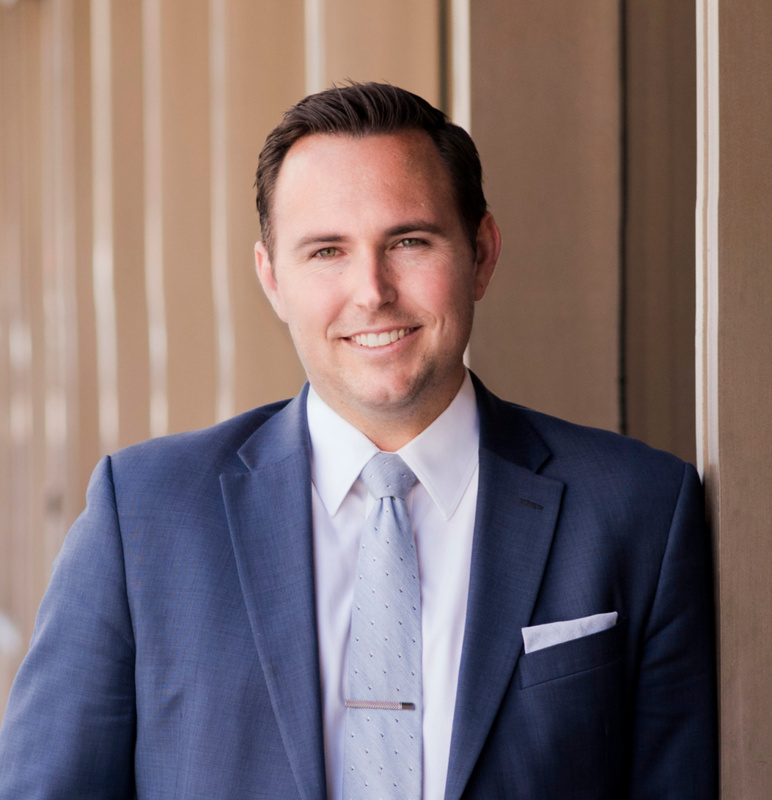 Prior to joining Southwest Strategies, Jack served as the Director of Land Use and Economic Development Policy to San Diego Mayor Kevin Faulconer. Jack ensured that Mayoral priorities were implemented within the City’s Planning Department, Development Services Department and Economic Development Department. Jack also oversaw implementation of the City’s internationally recognized Climate Action Plan and was crucial in developing and shepherding major new housing policies to bipartisan wins in the City of San Diego. Before working for the Mayor’s office, Jack served as a policy advisor for Councilmember Lorie Zapf, as Deputy Chief of Staff and Policy Director for Councilmember Scott Sherman, and as Committee Consultant to the City’s Audit Committee. Jack began his career working on political campaigns throughout Southern California. He managed successful campaign efforts for both candidates and issues in San Diego and Orange counties that prioritized direct voter engagement. A native of Southern California, Jack grew up in Laguna Niguel. He received his Bachelor of Arts in Political Science from San Diego State University and is a huge Aztecs football and basketball fan. He lives with his wife in Mission Hills.